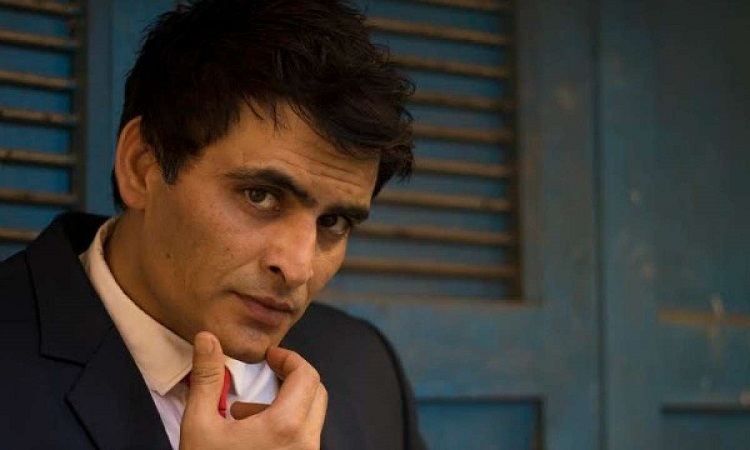 Actor Manav Kaul says he directs films, but not with the intention of selling them to producers or distributors. He makes them for himself. "I don't want to direct. I have directed films and I am editing, but I shouldn't direct. I direct films for myself. I have directed two. I don't want to release them also," Manav told IANS here. He just loves the process of directing a film. "It is an extension of my theatre (work). I will make a film and put on YouTube. I won't get into the selling part," said the "Tumhari Sulu" actor. What about the people involved in his films? "They work for free. I give them good food, alcohol and good travel. I also don't earn any money. I have been doing theatre for about 13 years. We don't get paid. Still, we keep doing new plays. If we earn, we distribute among ourselves," he said. So, directing is his passion? "Not passion. It's just the way I am. There is no passion. I don't know what else to do in my life. I do all these things and stay out of all the paperwork. I hate telling people what I am doing then convincing them to give me money and then convince people to come and see the film. It's too much. I love acting though," said Manav, who last featured in "Ghoul", Netflix's first Indian horror series. On Tuesday, the "Jolly LLB 2" actor also tweeted an image of a no objection letter addressed to anyone wishing to stage his plays. "I give permission for the usage of all my writing material for the purpose of performances that come under non-profitable/experimental space. Please consider this as a no objection letter of intent for anyone who might like to perform my material. "I further add that the person of interest also has the freedom to adapt my writing into any language of their choice. The three books released till now are - 'Theek Tumhare Peeche', 'Prem Kabootar' and 'Tumhare Baare Maai' (to be released in October 2018)," he wrote on the microblogging site. Richa Chadha, Pankaj Tripathi to star in 'Panga' Tiger dropped the curtain regarding speculations about Disha-Hrithik!